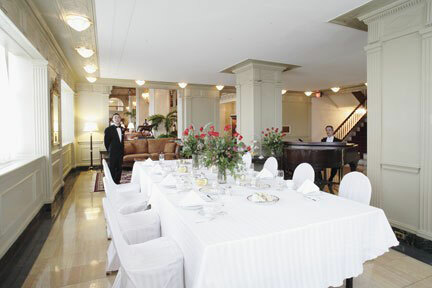 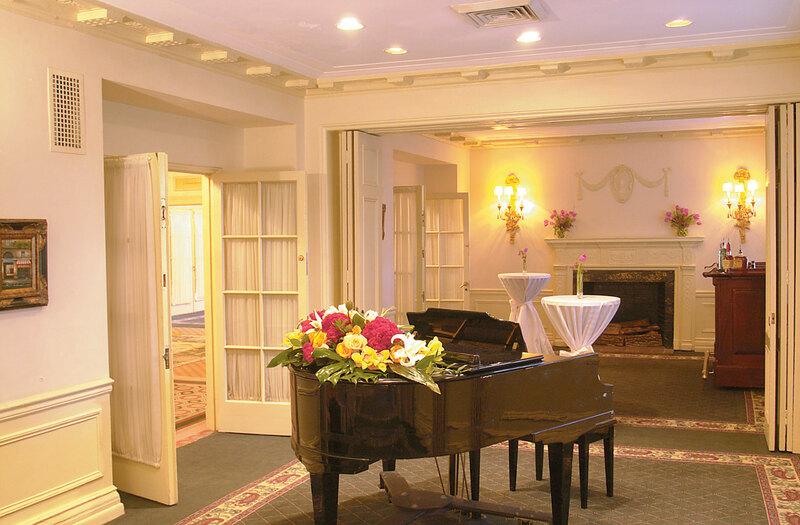 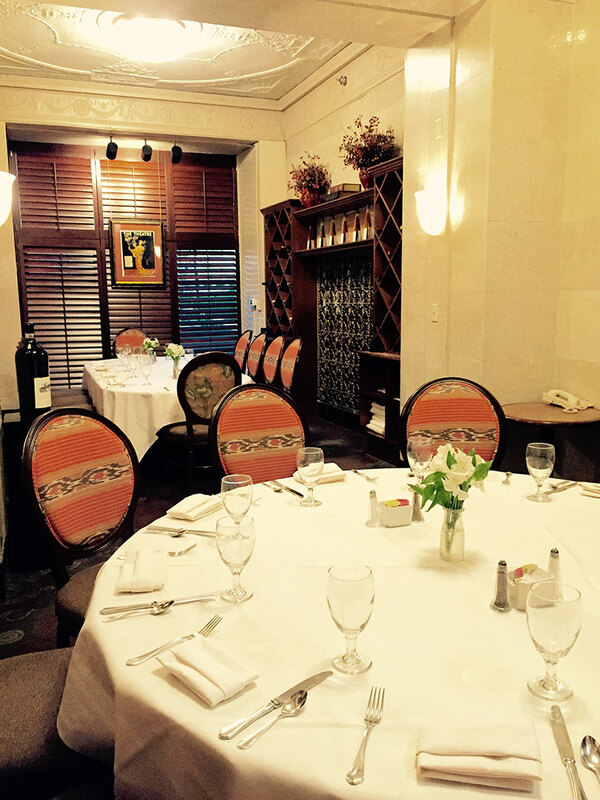 The Brown Hotel offers Louisville’s most exquisite function space. 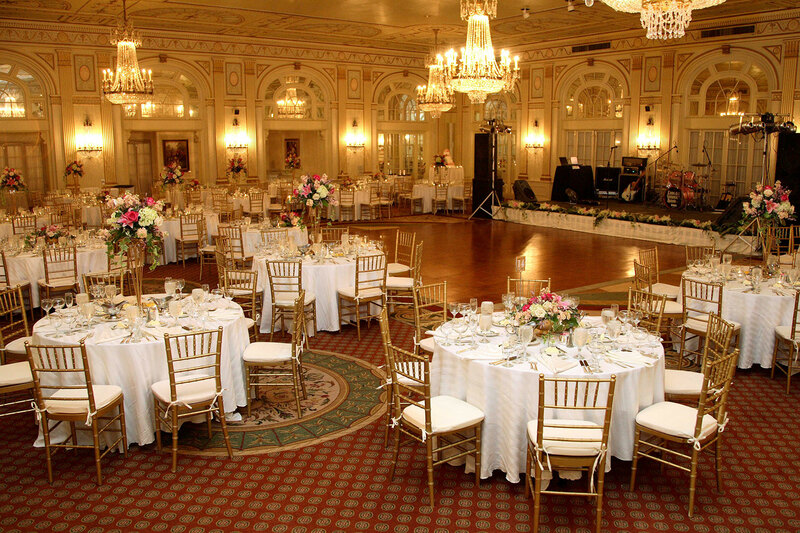 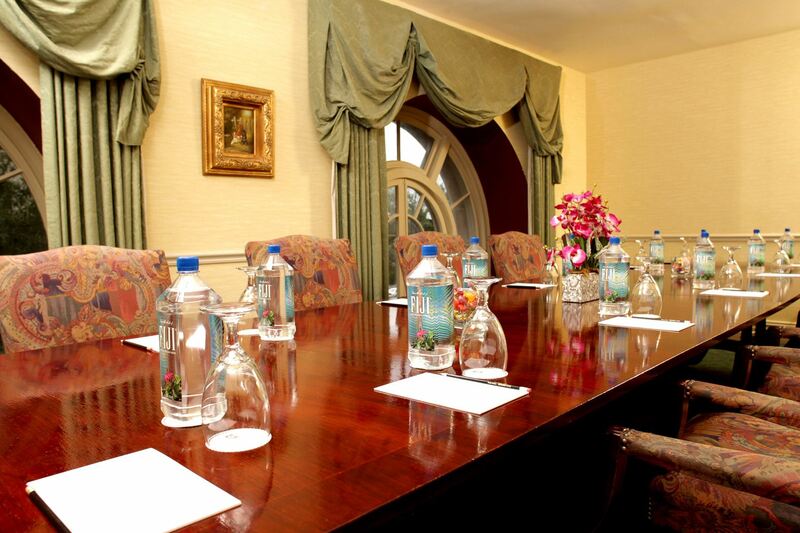 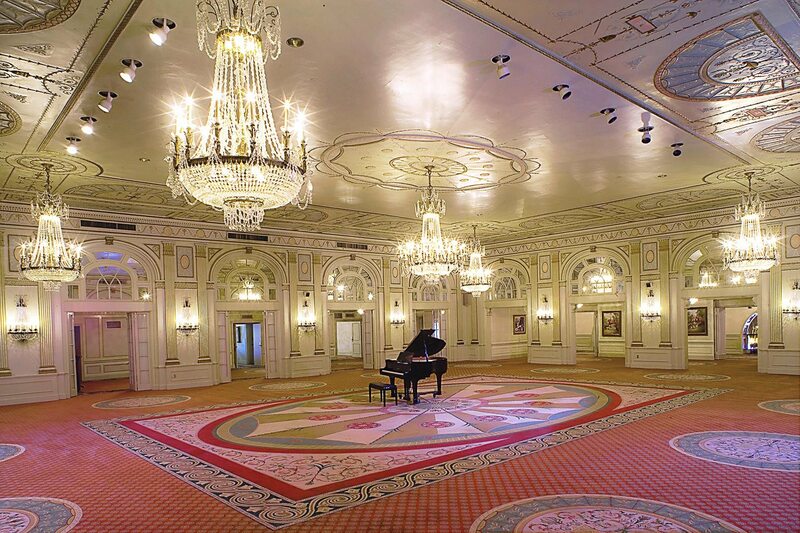 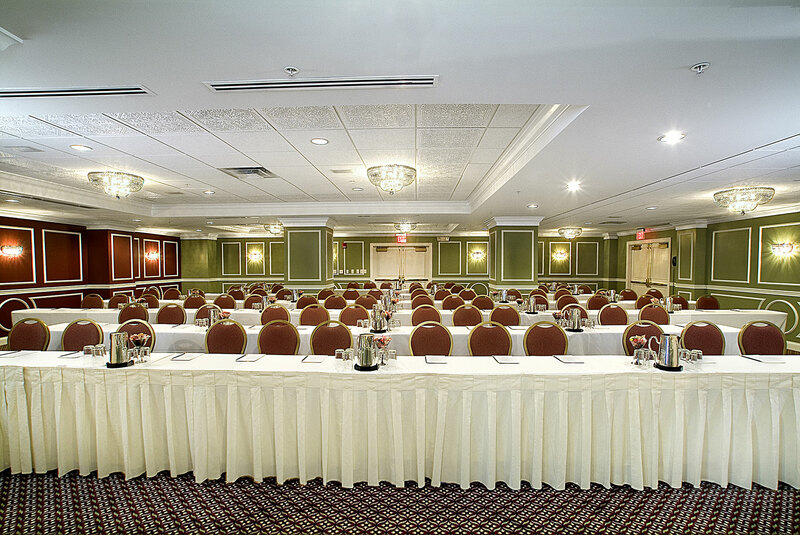 Settings range from private board rooms to opulent ballrooms for groups of up to 600 people. 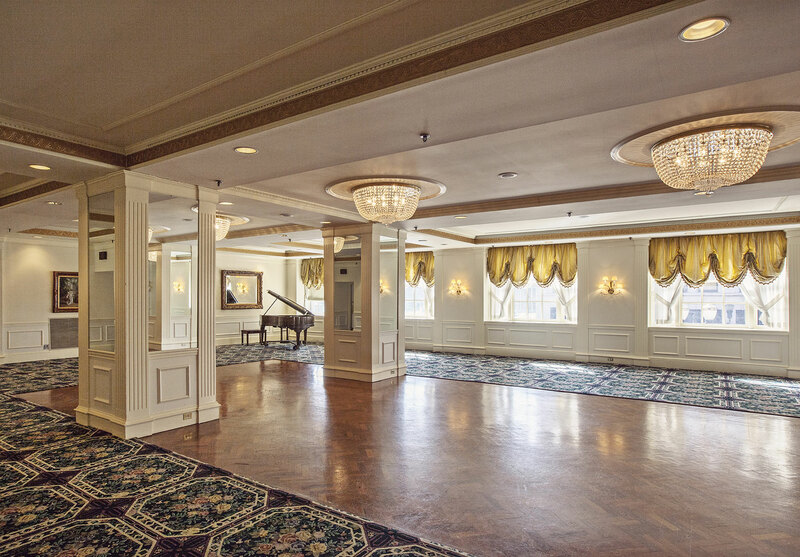 Transform your event into an unforgettable affair by hosting your next gathering at the most legendary hotel in Louisville, KY. 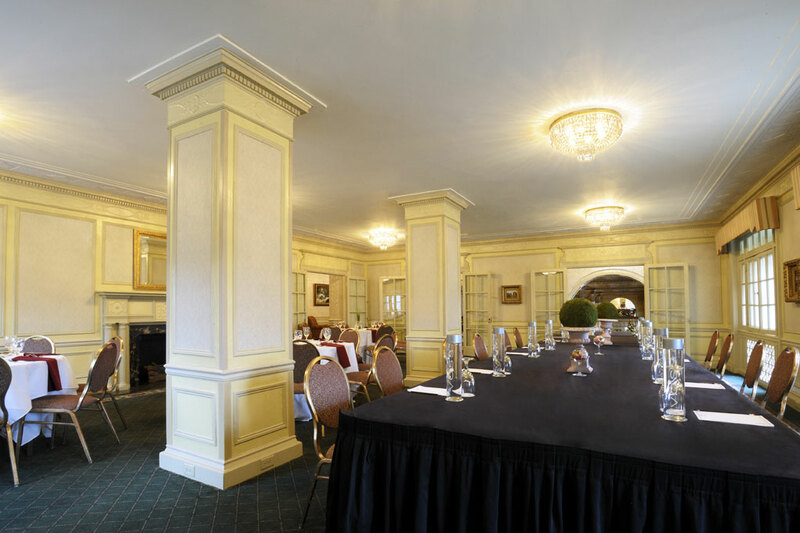 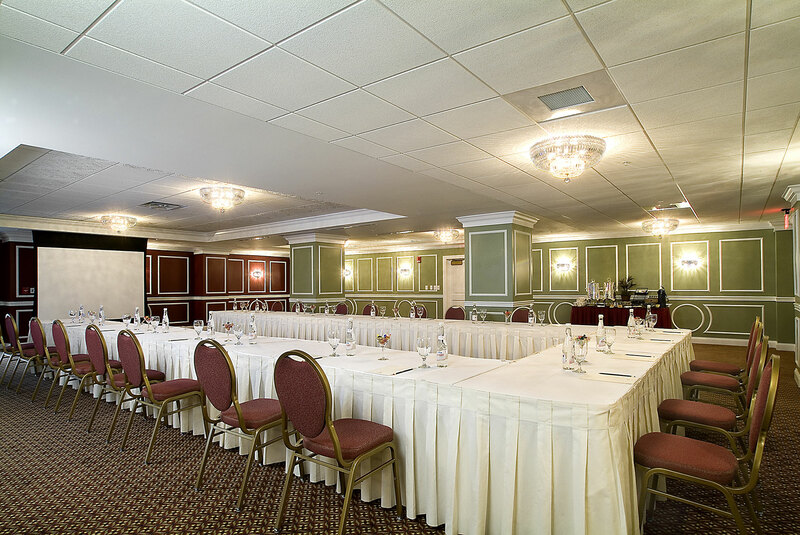 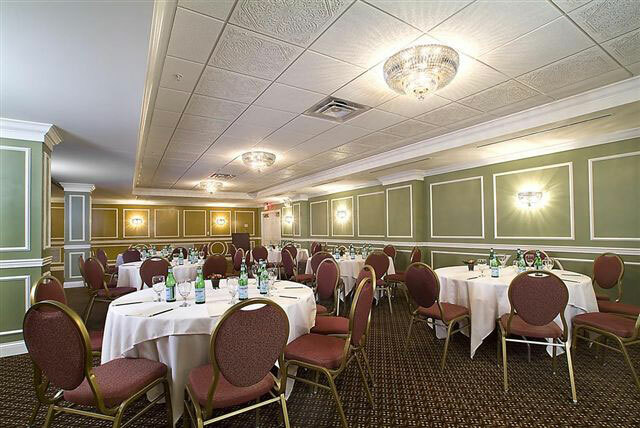 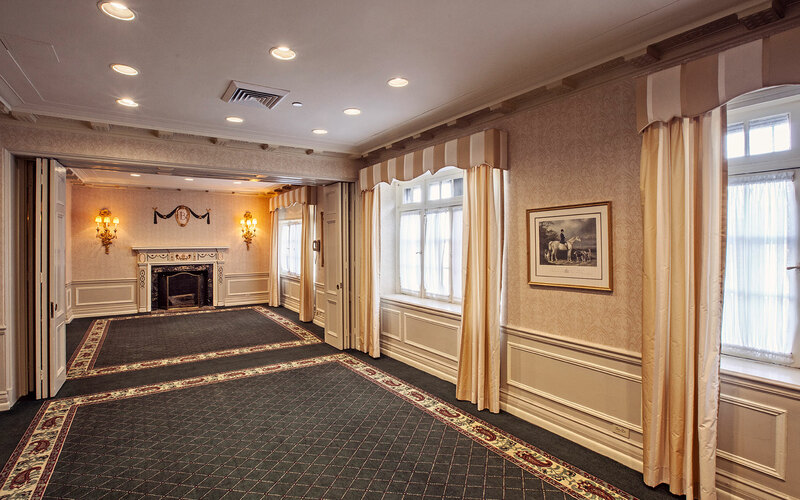 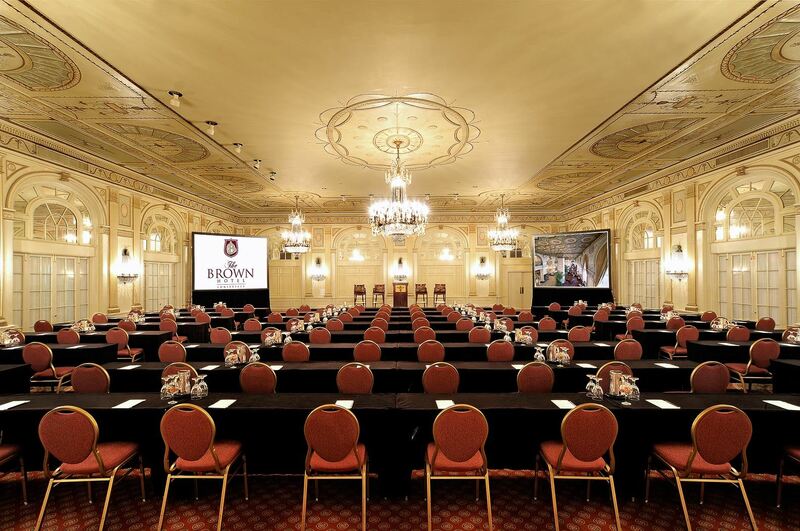 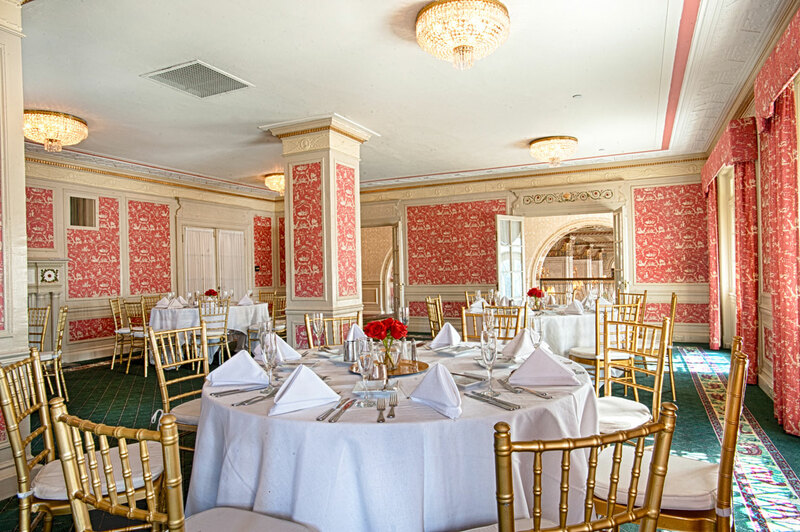 The Brown offers a wide variety of functional and flexible event spaces, including meeting rooms, boardrooms, suites, lounges and our magnificent Crystal Ballroom—all serviced by our professional staff for whom meticulous attention to detail is second nature. 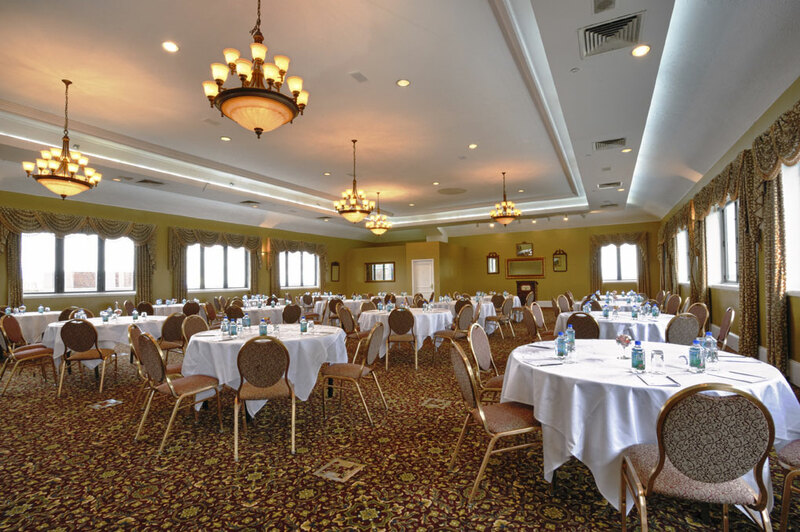 For more detailed information about our function space, please click below to download our floor diagram and capacity chart. 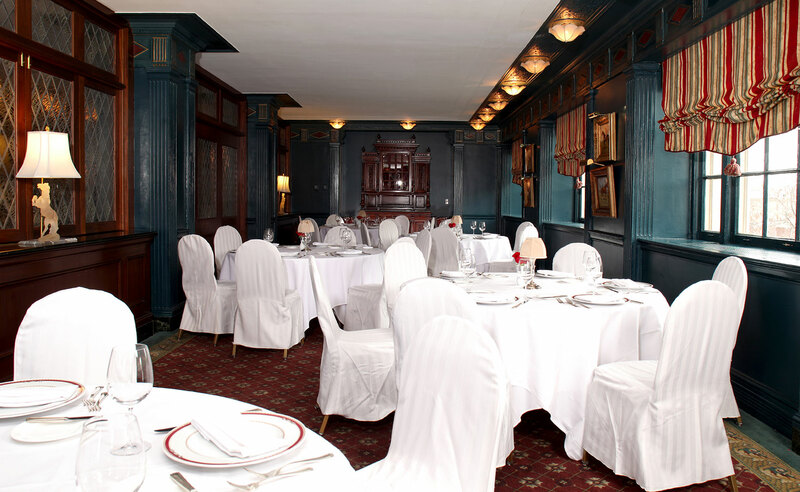 With painstaking attention to detail, The Brown Hotel has beautifully restored the Rooftop Garden to her original days of grandeur and splendidness. 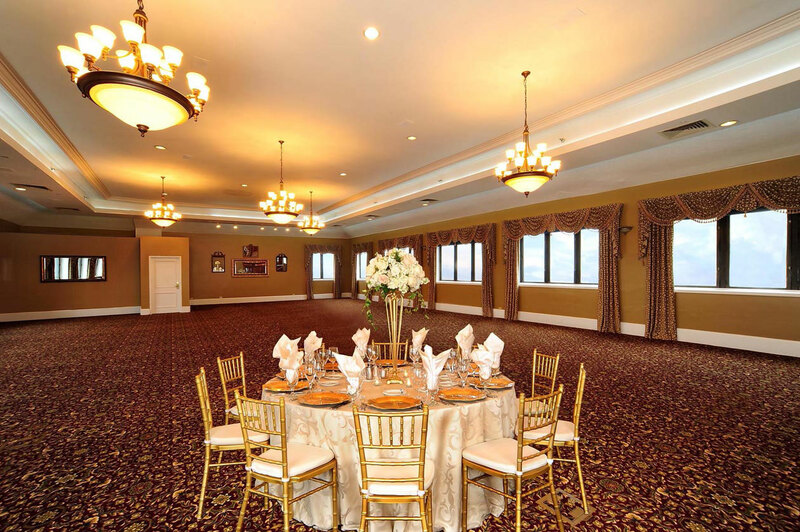 Ideally suited for corporate receptions, banquets, and outdoor affairs of all kinds, be among the first to celebrate your special occasion while taking in the best views of Louisville. 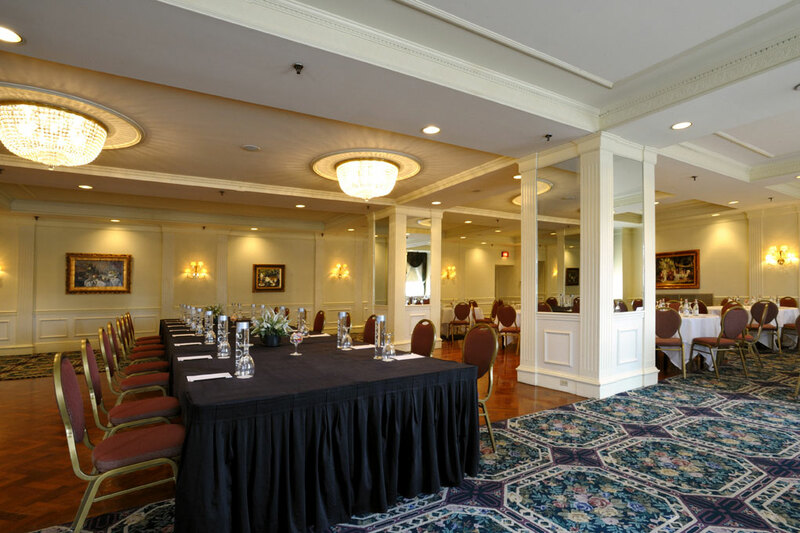 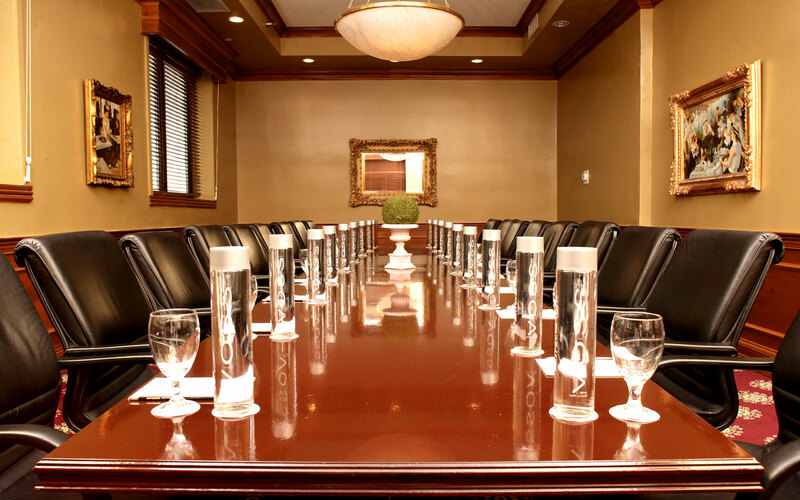 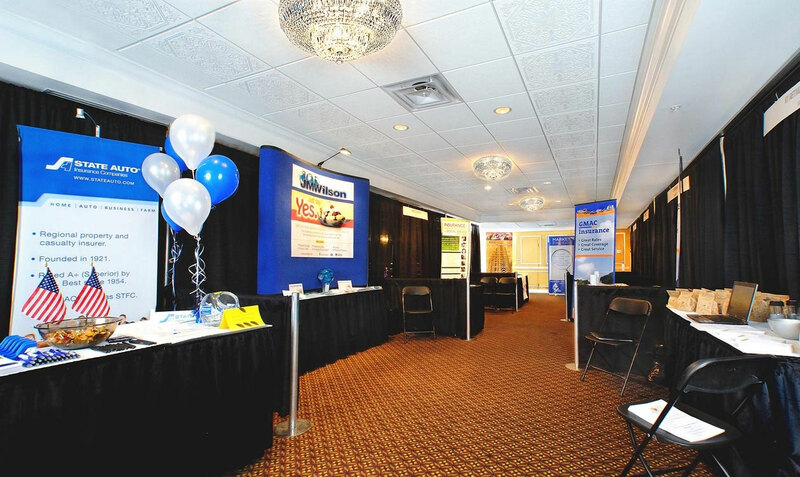 Locally owned and operated, C & H Audio Visual Services, Inc. provides Brown Hotel meetings with the highest quality audio, visual and lighting rentals and production services. 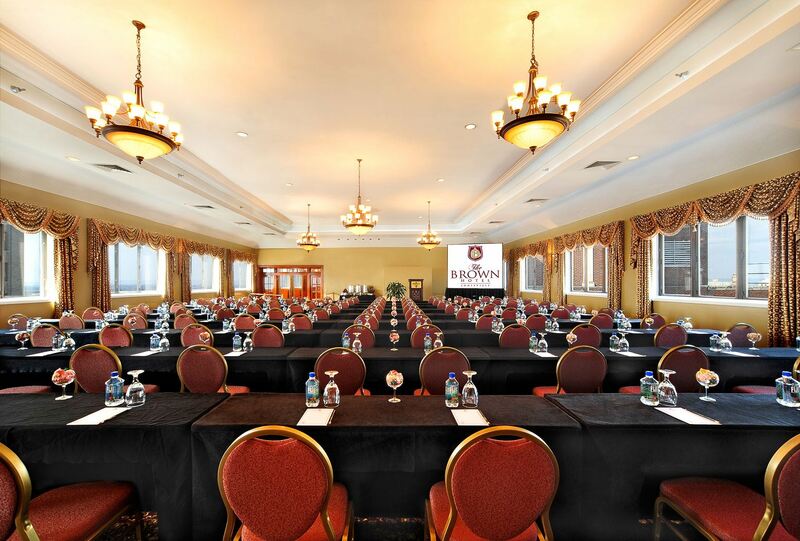 The company provides state-of-the-art audiovisual equipment to accommodate any need. 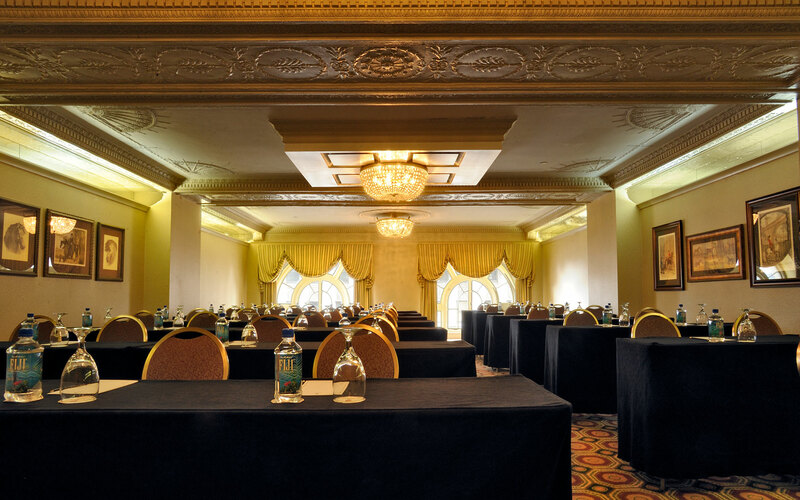 With more than 100 years of audiovisual experience in the ever-changing event and meetings field, C & H is our trusted, on-site provider.